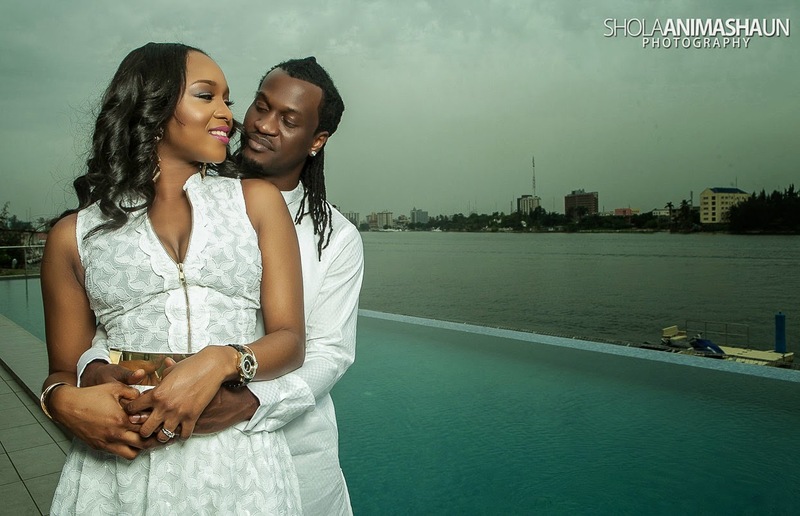 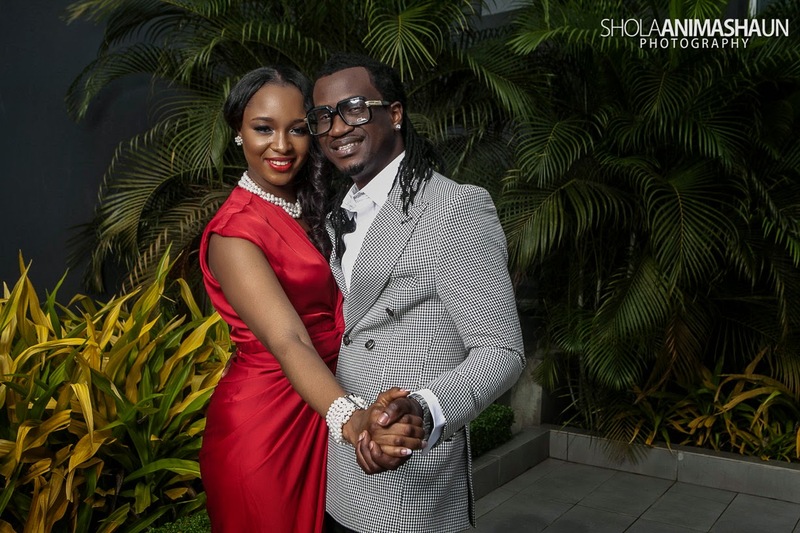 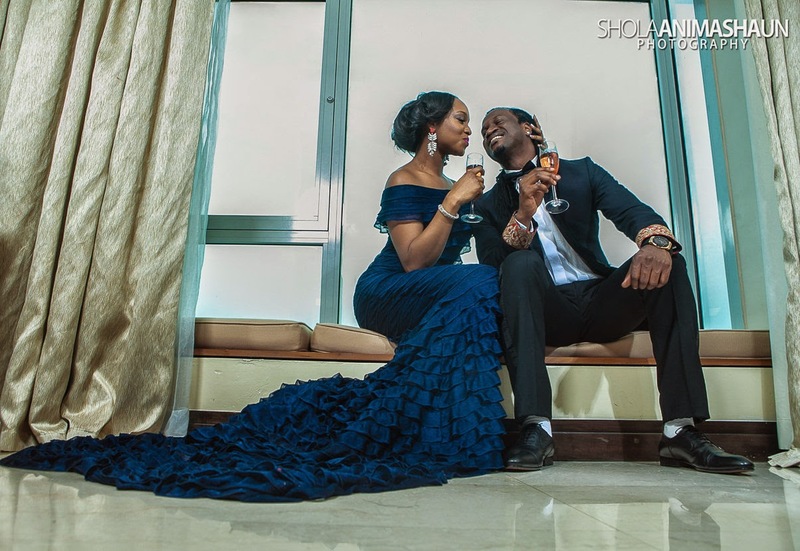 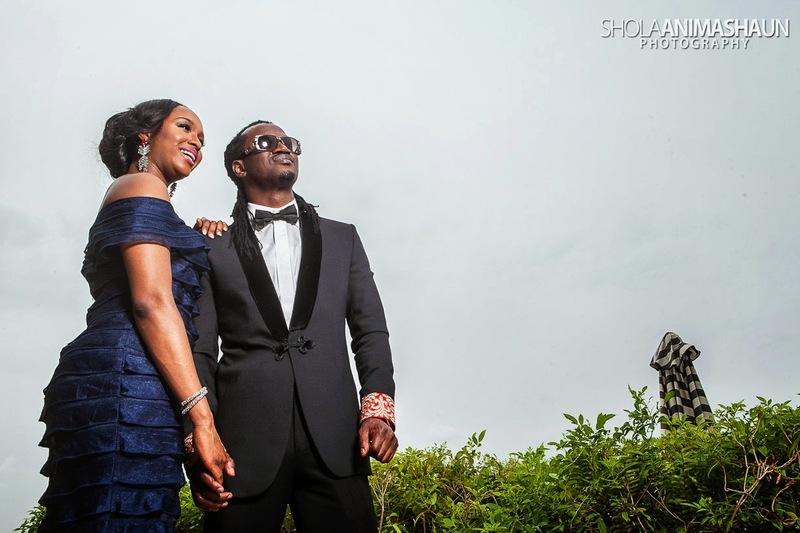 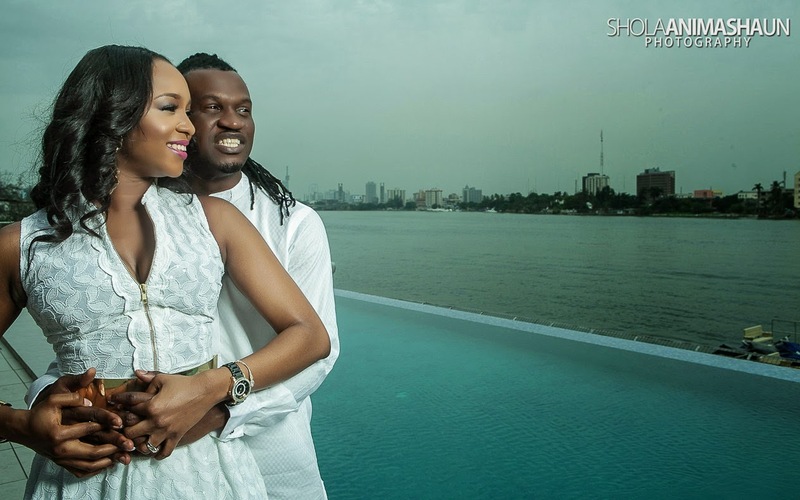 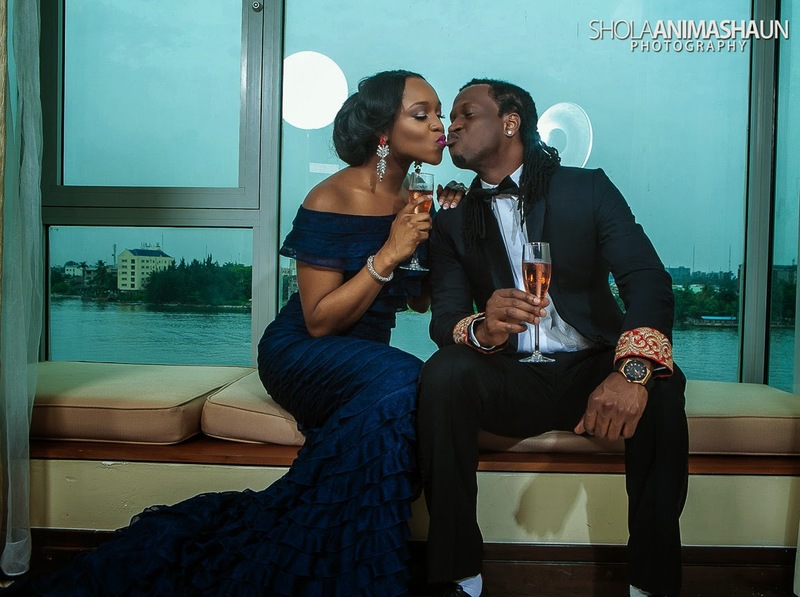 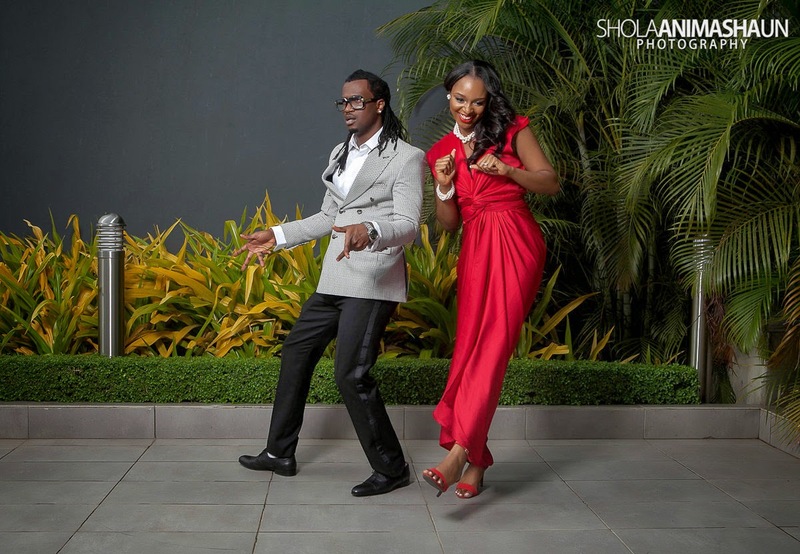 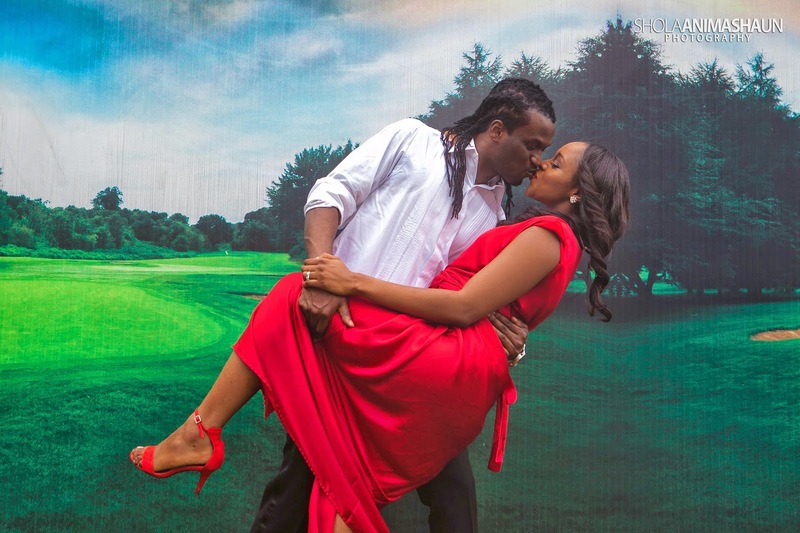 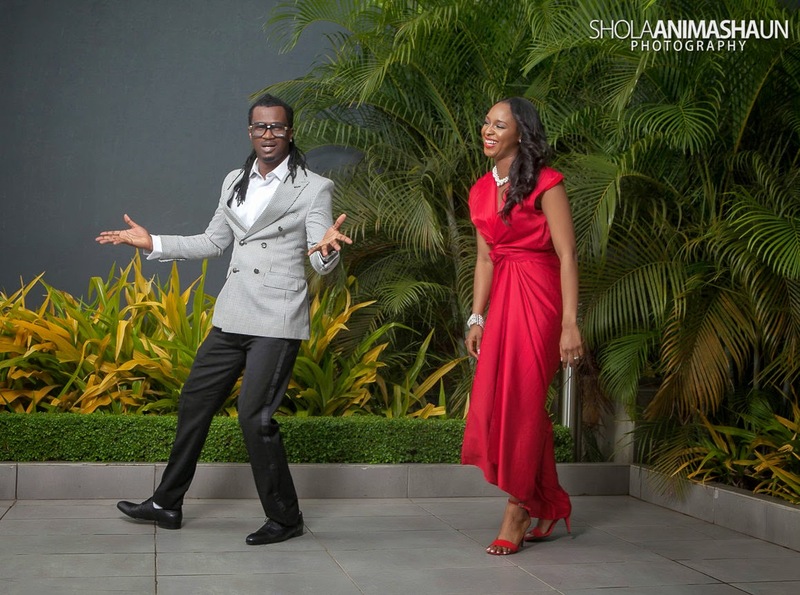 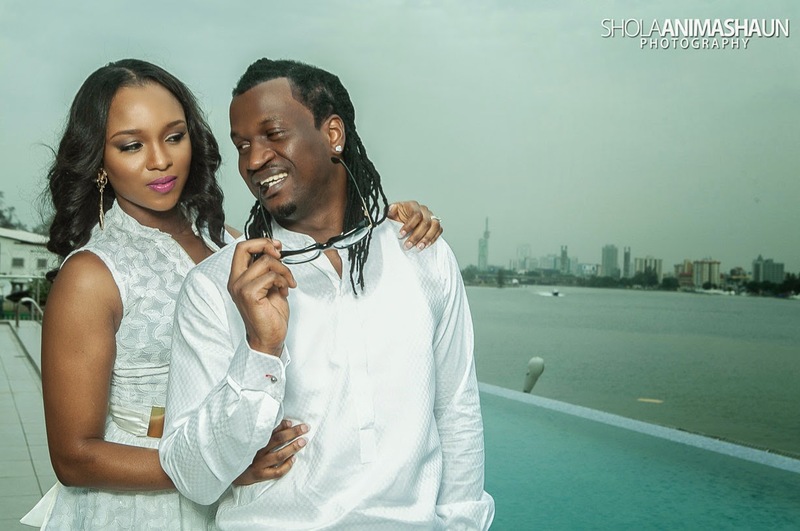 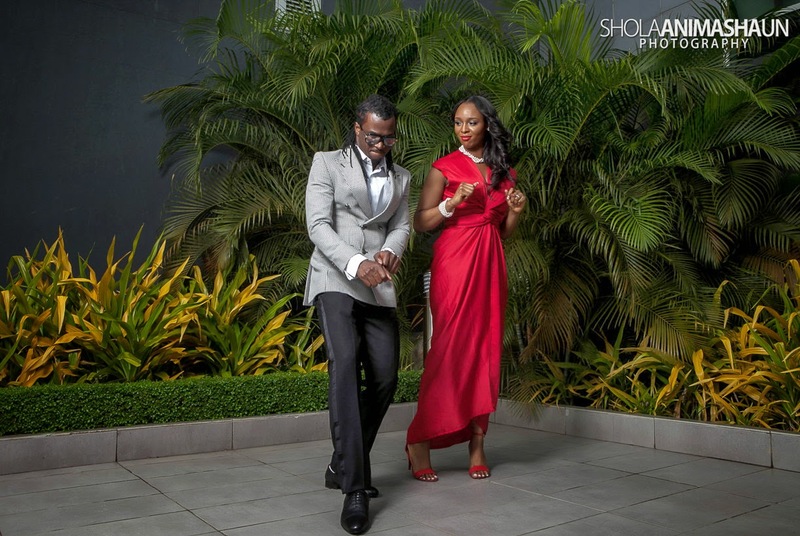 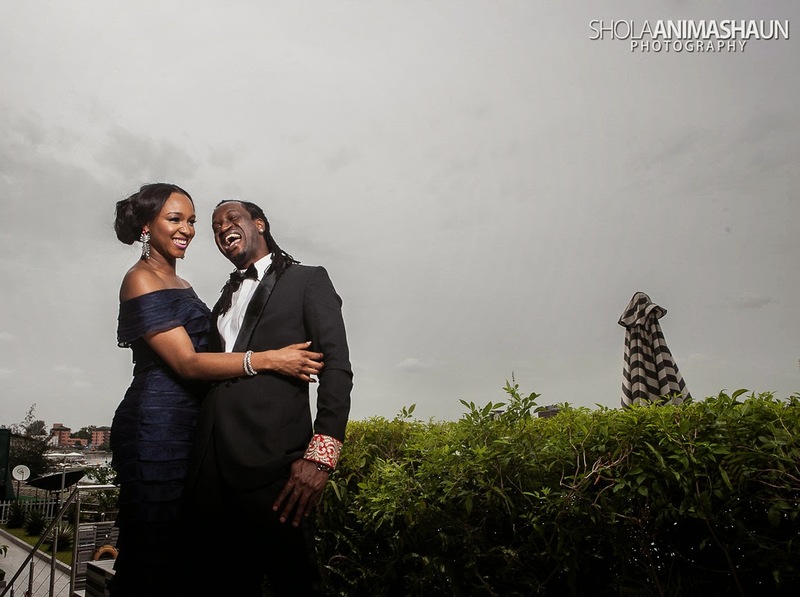 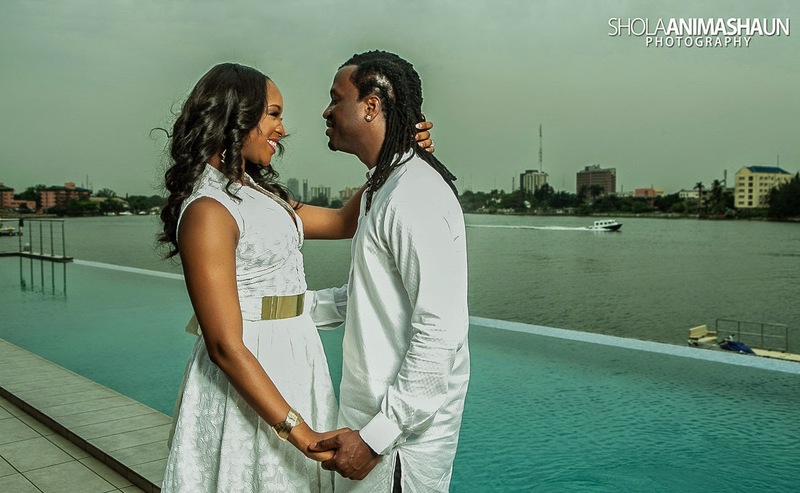 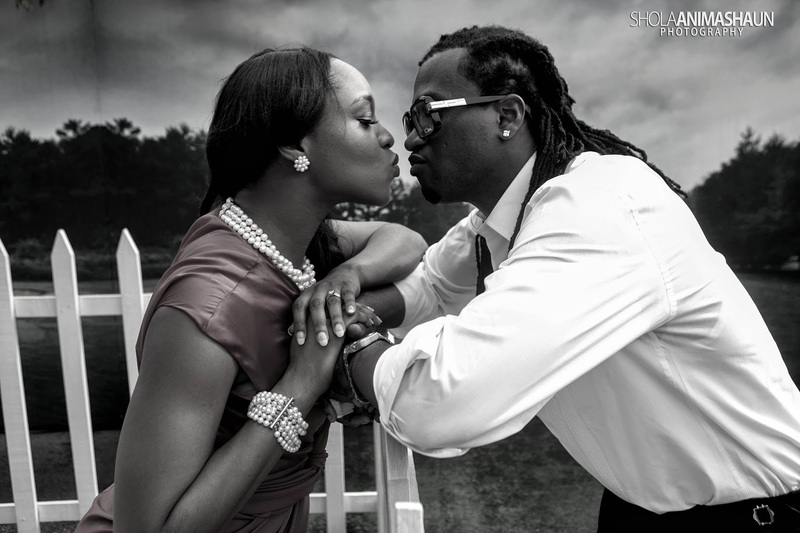 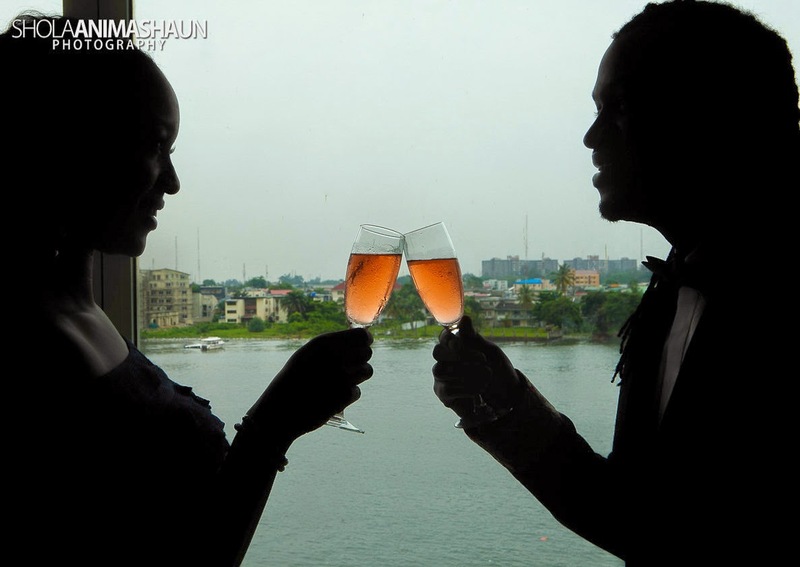 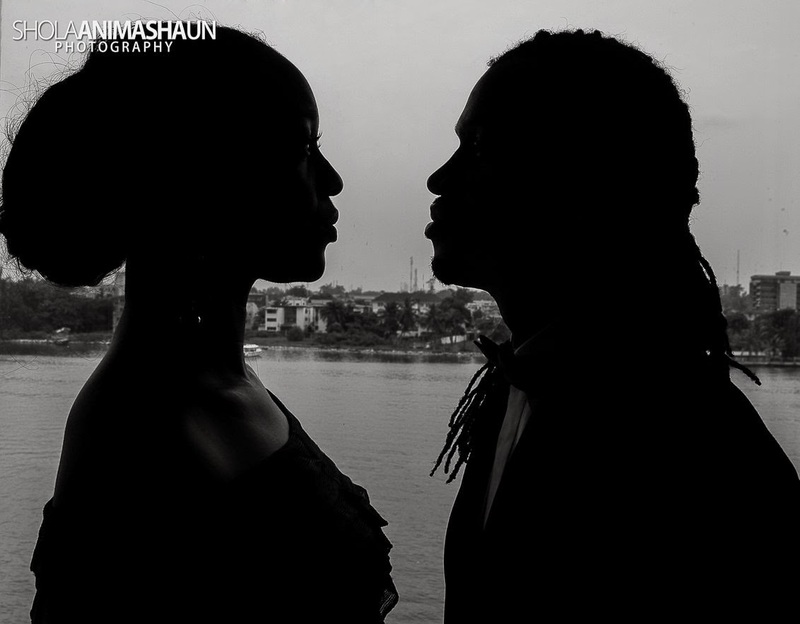 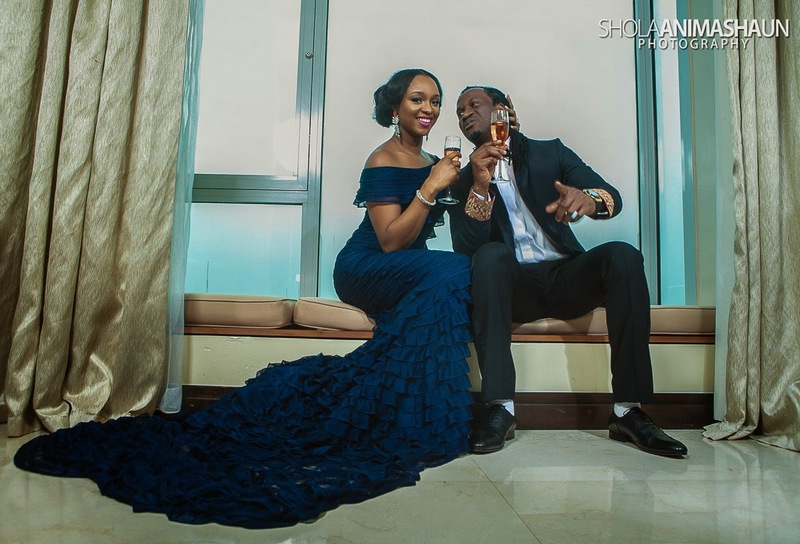 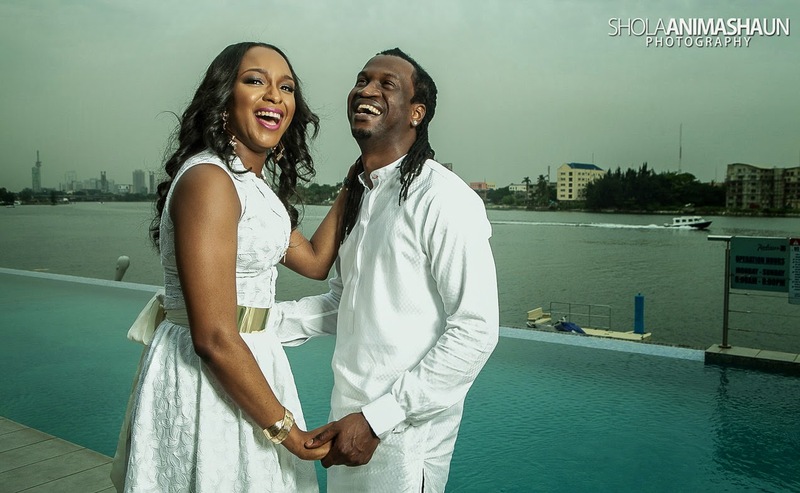 EXCLUSIVE: UNSEEN PHOTOS FROM PAUL AND ANITA OKOYE'S PRE WEDDING PHOTOSHOOT! 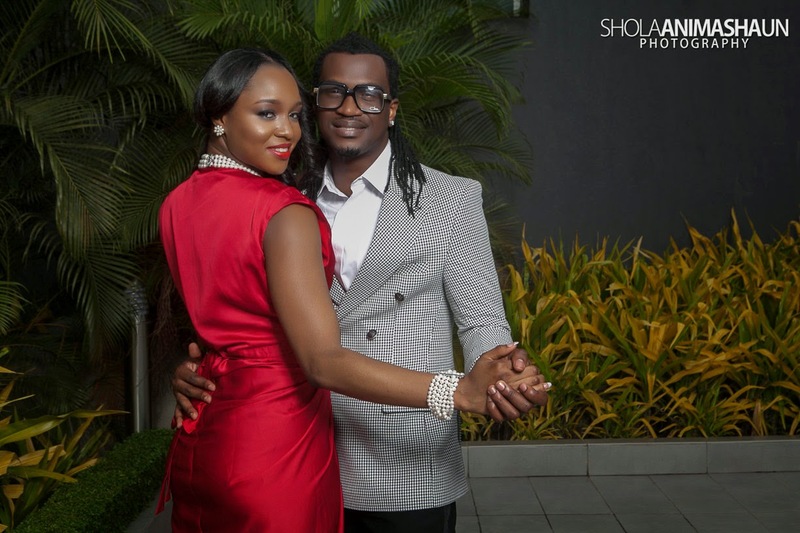 Paul Okoye, one-half of music duo, P-Square and Anita Isama tied the knot in Port Harcourt on March 22, 2014...it was a beautiful event. 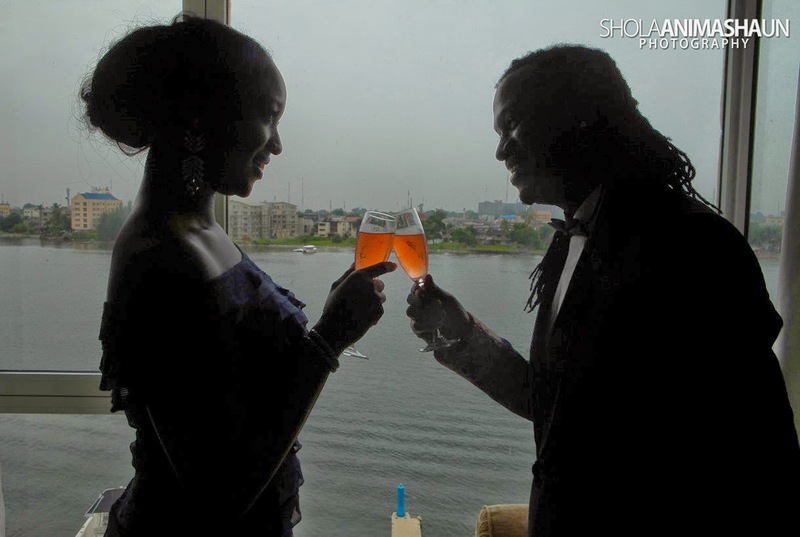 Here are some of the unseen photos from their pre wedding shoot. 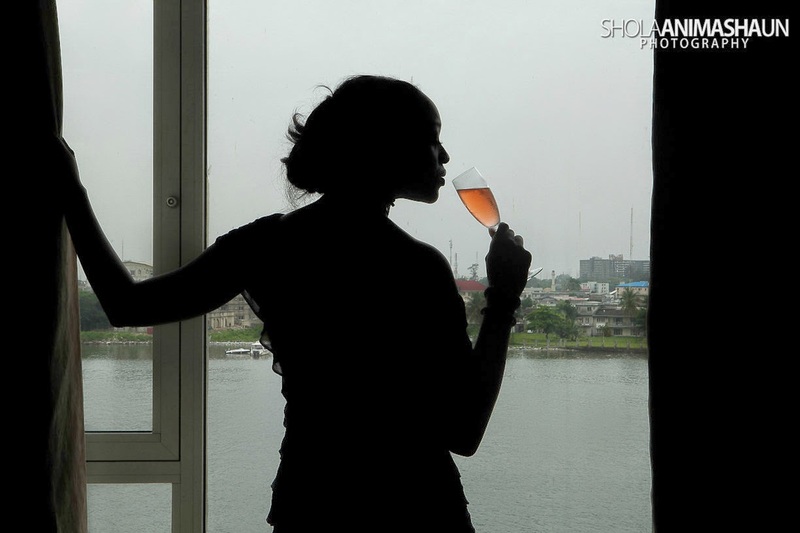 Just one problem... 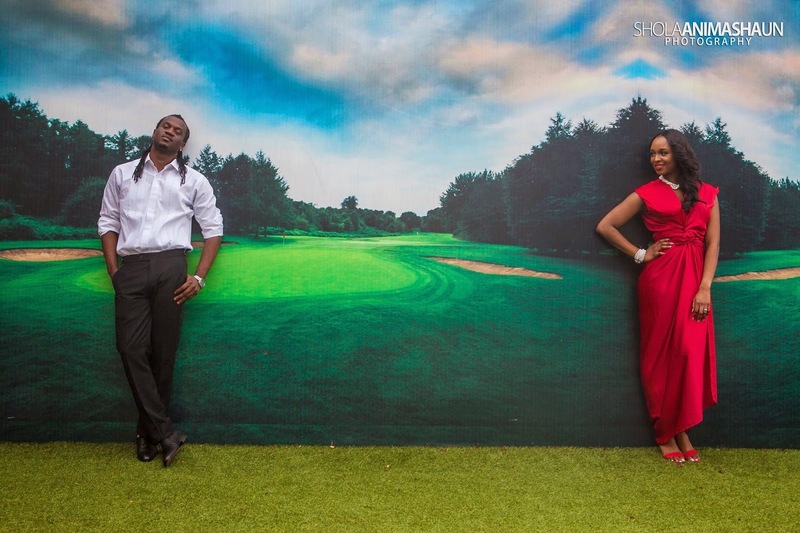 The white socks!